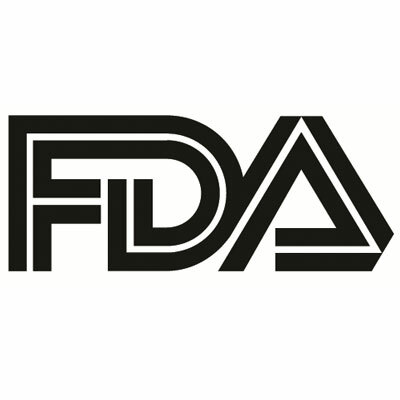 The US Food and Drug Administration (FDA) has approved the first generic for fluticasone propionate and salmeterol inhalation powder (Advair Diskus) for patients aged 4 years and older with either asthma or chronic obstructive pulmonary disease (COPD). The approval comes 7 months after Mylan received a Complete Response Letter (CRL) for a generic Advair Diskus inhaler. The generic’s abbreviated new drug application (ANDA) was originally submitted to the FDA in December 2015. Advair Diskus, from GlaxoSmithKline, lost US patent protection in 2010. With the first generic product available for one of the country’s most popular inhaler therapies is part of the FDA’s “longstanding commitment to advance access to lower cost, high quality generic alternatives,” Janet Woodcock, MD, FDA Center for Drug Evaluation and Research director, said in a statement. The FDA currently requires manufacturers provide appropriate data and information displaying complex generic drug-device combination products meet expectations and standards for efficacy and safety as their brand-name counterparts. Common side effects associated with the inhaler therapy for asthma care include upper respiratory tract infection or inflammation, pharyngitis, dysphonia, and bronchitis, among others. For treatment and management of COPD, common effects include pneumonia, oral candidiasis, and throat irritation, among others.